This Nixon Lost Coast series completely flew over my head (I don't think it's available anymore). But watching Aaron Draplin talk about his designs and his enthusiasm for retro-inspired aesthetics is always fun. This man is one of my favorite designers ever. 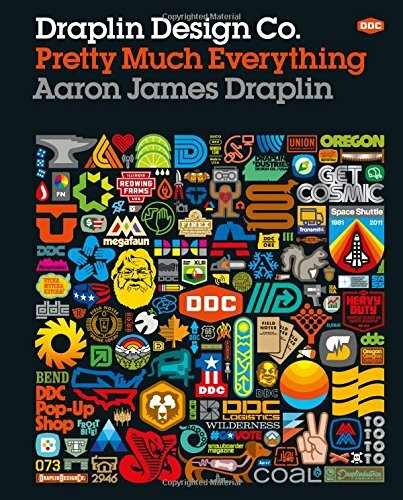 This is a great time to remind you that you can pre-order Aaron Draplin's book Draplin Design Co.: Pretty Much Everything right now for May delivery! Lock in the low price through Amazon!